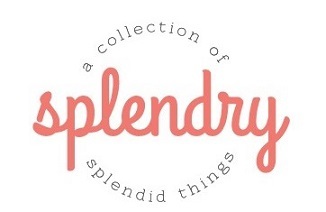 I am an Anne of Green Gables superfan. I can’t even count how many times I’ve read the entire series, like if you don’t know who Rilla of Ingleside is don’t come for me is what I am saying. If I’d had the internet when I was a kid I would have probably had a Tumblr dedicated to L.M. Montgomery. So it’s important that you know my Anne credentials when I tell you how in love I am with the new Netflix series Anne with an E.
The new series does a fabulous job of retaining the historical setting of the novel but making it more accessible for modern girls. This is a GREAT show for moms to watch with their tween daughters. The series really doubles down on the storylines about becoming a woman and the awkwardness and emotion that it entails. The first season of the show doesn’t stick exactly to the book but instead of taking away plot points they add layers of nuance to the story. I particularly loved how some of Matthew and Marilla’s backstory is fleshed out since it was only briefly alluded to in the book. There are some scenes that are more intense than other versions you may have seen but I felt they were perfectly appropriate for my almost 10 year old and are leading to some healthy discussion. Previous versions focused more on the comedic scrapes that Anne would get into. While this show has plenty of that there is also an increased focus on Anne’s earlier experiences and WHY she longed so deeply for Matthew and Marilla to keep her. Anne’s imagination is her most famous character trait but why was she so imaginative? Her daydreaming allowed her to escape the traumatized life of an orphan in the 1800s version of the foster care system. She was abused and neglected and created a world of rainbows and princesses to cope. Amybeth McNulty who plays Anne stole my heart within the first few minutes of the show. She is so precious, a real kid who plays Anne with all of her exuberance and awkwardness. She’s all eyes and freckles and couldn’t be more perfect. Every time she uttered a very Canadian “sorry” I just wanted to give her a hug. The rest of the show is equally well cast and I fell quickly in love with these new versions of my favorite Avonlea residents. If you go in with an open mind I don’t think you will fail to find a kindred spirit in Anne with an E.
Nice to read your review! 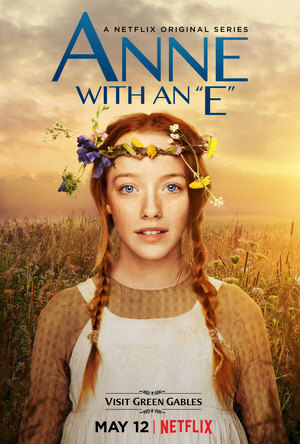 I’ll look forward to watching it being an Anne fan also. What did you think about the PBS movie of Anne of Green Gables that aired recently? I really liked it.